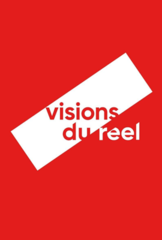 Call for short films of all genres, national production or co-productions, whose duration ranges from 7 to 14 minutes, and that has the resolution of National Product Recognition. 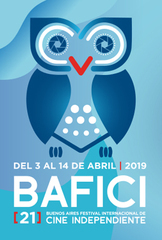 The 21st edition of the Community of Madrids Short Film Week, one of Spains leading short film promotion events, was held between April 1st-7th. 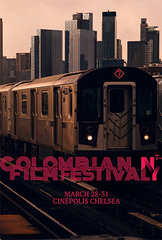 Colombia was invited as a guest country including BOGOSHORTS, which in the organizations words is one of the most important short film festivals in Ibero-America. 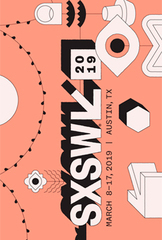 Catalina Arroyave Restrepos Los días de la ballena (Days of the Whale) was awarded the CherryPicks Special Recognition in the Official Selection of the South by Southwest Film Festival. 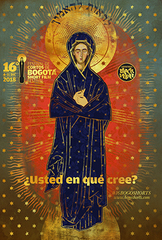 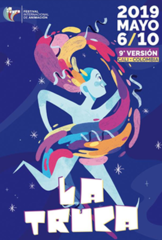 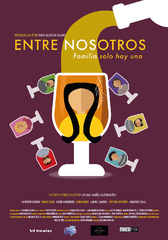 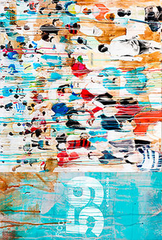 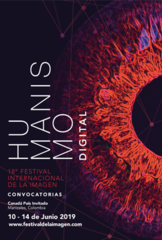 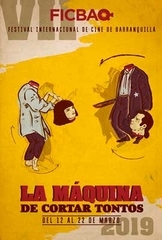 17 Colombian productions formed part of the 31st edition of the Toulouse Latin America Film Festival -Cinélatino, Rencontres de Toulouse-, where they won three awards. 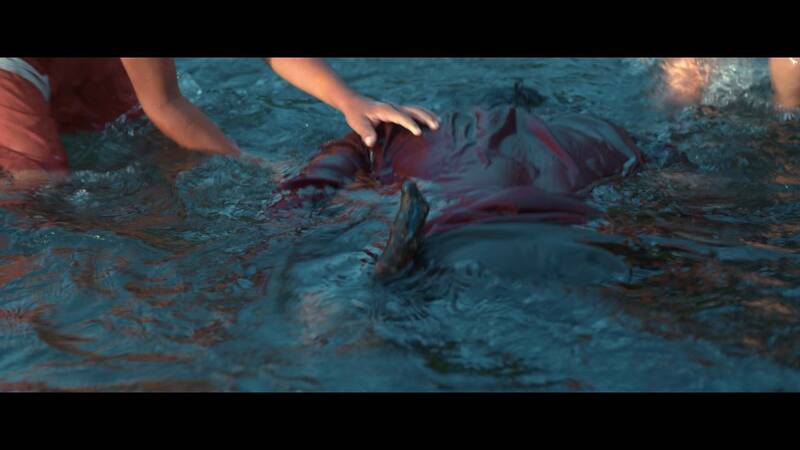 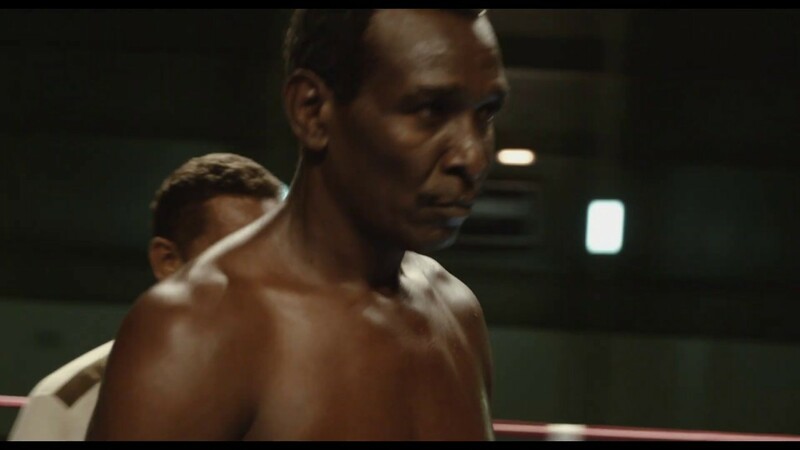 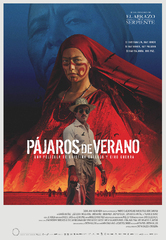 The documentary short film Zapata cantos de piedra, by Diego García-Moreno, and Julieta Marias experimental film Salar la tierra made their world premiere at the International Festival of Films on Art in Montreal. 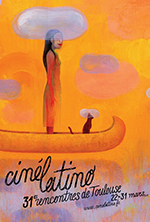 Last 6th of April, at the Adán Martín auditorium in Santa Cruz de Tenerife, Spain, the movie directed by Santiago Caicedo and produced by Carolina Barrera, received the highest award of the event: the Quirino Award for the Best Ibero-American Animation Feature Film. 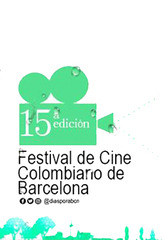 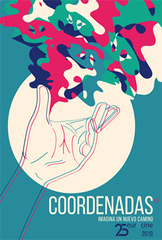 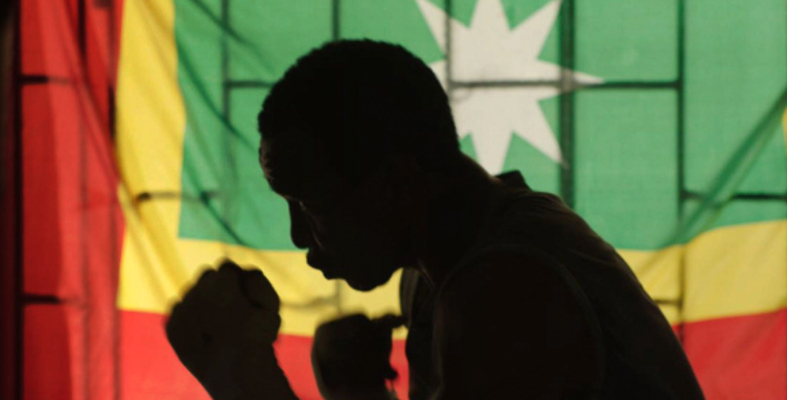 Four documentaries in the official program and two in the industry events, are the Colombian quota at the 2019 edition of DocsBarcelona, happening from the 15th to the 26th of May. 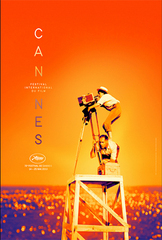 The Colombian director will be the jury president at the 58th edition of the International Critics´ Week, taking place from the 15th to the 23rd of May, during the 72nd Cannes Film Festival. 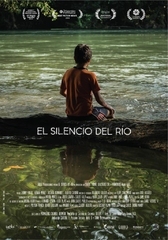 The film directed by Rafael Martínez Moreno will arrive at Colombian cinemas on the coming 16th of May. 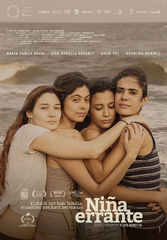 The movie was filmed in Cartagena, the director´s hometown. 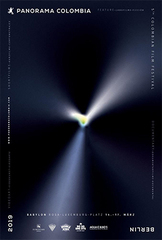 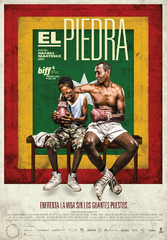 El Piedra is a two times FDC´s (Film Fund) beneficiary and a winner of the Air France  KLM Best Picture Audience Award in the IV Bogotá International Film Festival (BIFF). 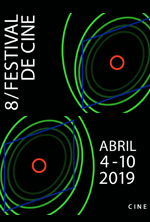 Was also part of the Oficial Selection at the Huelva Ibero-American Film Festival, and was the movie that opened the section Cinema in the Neighbourhood (Cine en los barrios) at the Cartagena Film Festival (FICCI). 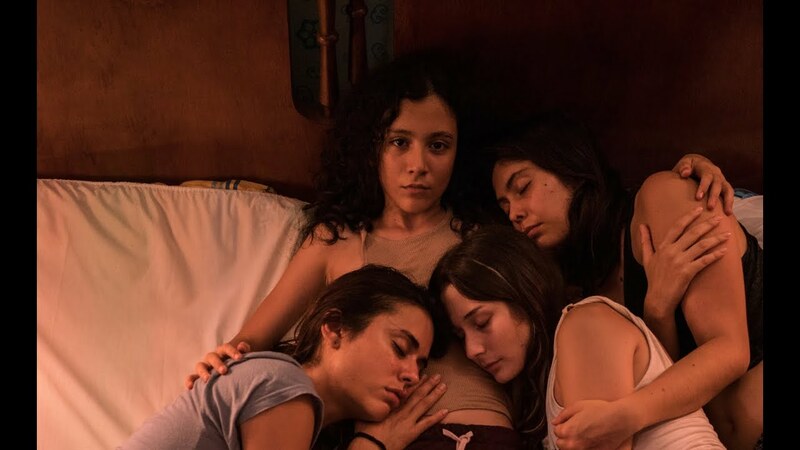 This prequel of El paseo 5, written and produced by Dago García, and directed by Mario Ribero, will arrive at national cinemas on the 11 th of April.